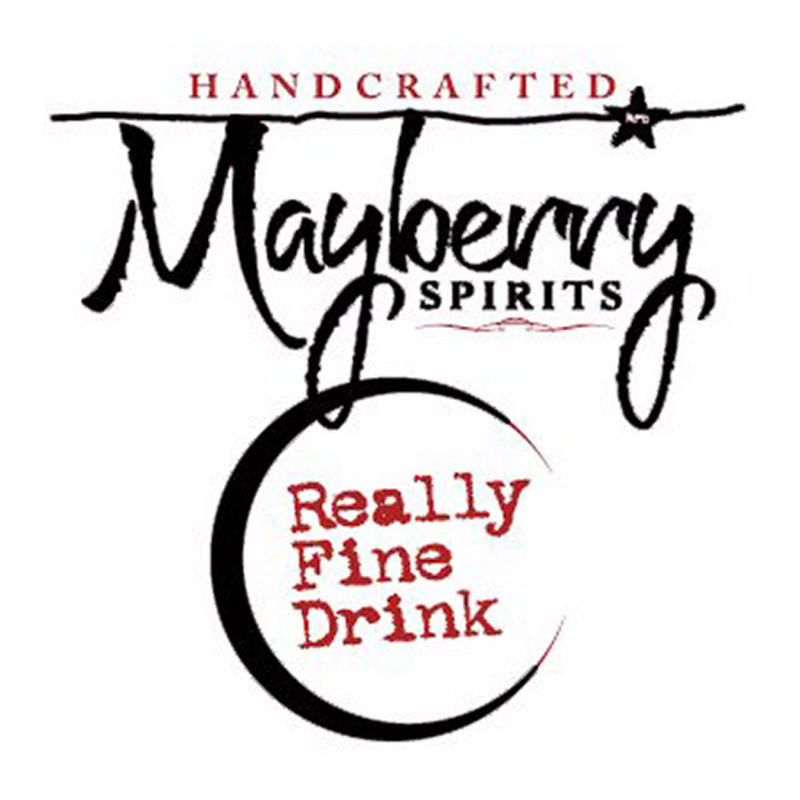 Located in Mount Airy, North Carolina, Mayberry Spirits is a small-batch craft distillery, producing unique single-malt sorghum whiskies made in a copper still. Sorghum is naturally gluten-free, making it a great choice for bars and restaurants looking to offer their patrons a delicious GF option. Currently, they offer three varieties: a clear Crystal Moon, a more traditional Toasted Oak, and Toasted Vanilla.